Savoir Beds: Bonjour, 164 Rue de Faubourg Saint-Honore! Bonjour, 164 Rue de Faubourg Saint-Honore! We’re excited to announce the opening of our beautiful new Paris showroom! Our new Parisian home is set on 164 Rue de Faubourg Saint-Honore – one of the most luxurious and fashionable streets in the world. Dating back to the mid-19th century, the boutique spans across two floors and has been refurbished with its’ stunning original features intact. These renovations include beautiful, ornate ceiling mouldings and the repair of a sweeping wrought iron suspended staircase which acts as a main feature in the store. Finished to an exceptional standard, the showroom features dramatic herringbone patterned smoked oak flooring, which complements the white gallery-like space to perfection. 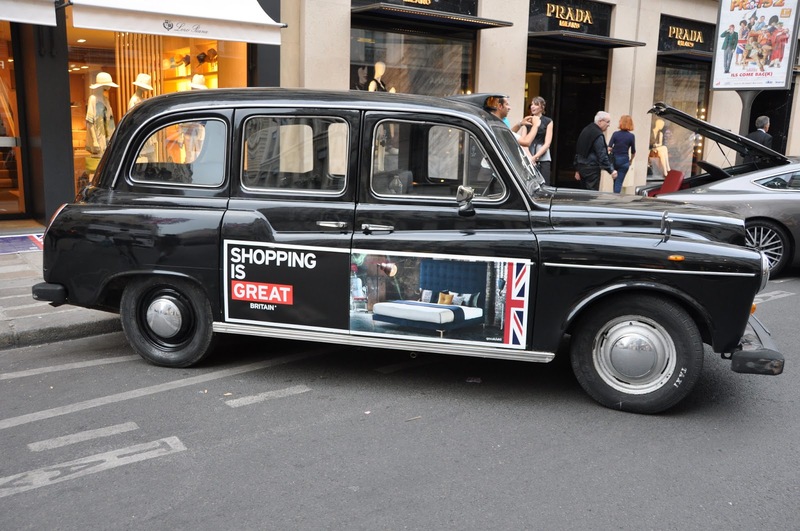 To celebrate the opening of our glorious new boutique, the team in Paris took part in The GREAT Britain campaign, alongside the British embassy. 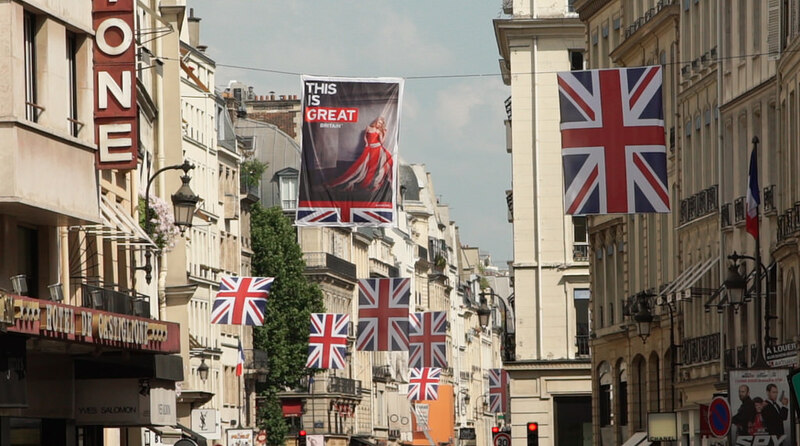 The campaign is designed to showcase the best of what the UK has to offer to inspire the world and encourage people to visit, do business, invest and study in the UK. It is the Government’s most ambitious international promotional campaign ever, uniting the efforts of the public and private sector to generate jobs and growth for Britain. 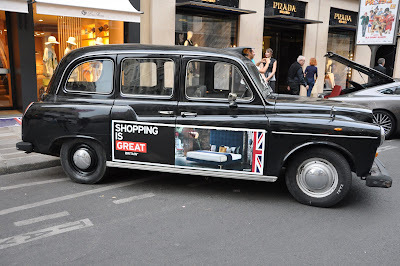 Last Thursday, the campaign trail hit our new home, Rue de Faubourg Saint-Honore, with a huge event to celebrate Great Britain and the much-loved British brands who call the street their home. With red double-decker busses, black cabs, phoneboxes and policemen all contributing to the British theme, the day was a true celebration and a perfect time for us to open the doors to our new showroom! Laila and Gillian , who run the Savoir Paris boutique, were on hand to meet and greet customers and tell event-goers all about our heritage and brand. They also had a great time in the process! If you find yourself in Paris, stop by and check out our new home!